Heal your body through plant-based eating, using these easy to follow recipes that will radically change your perception of food. People who follow a plant-based diet have lower cholesterol, better blood pressure levels and are at a lower risk of heart disease, stroke, cancers, type-2 diabetes and inflammation. In this course, Chef Cynthia Louise will open up a new world of plant-based cooking; Creating delicious new flavors and inspiring easy-to-create dishes. Chef Cynthia Louise is here to help you change your relationship with food for good. This is not a quick fix or a 2 week crash diet, this is a lifestyle change. She shows you step-by-step on video how to create healthy whole food meals with smack you in the face flavor and accessible ingredients that you probably already have in your kitchen. 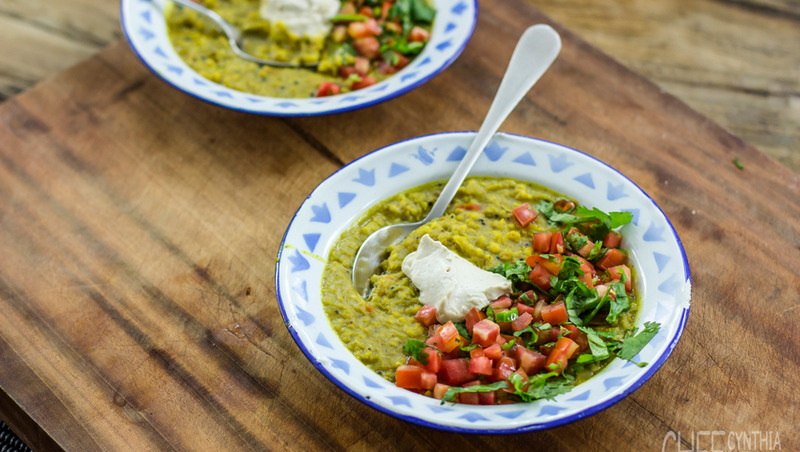 From this course you’ll learn how to heal and nourish your body from the inside out by creating meals with big flavors with simply fresh ingredients that you can get from your local supermarket. 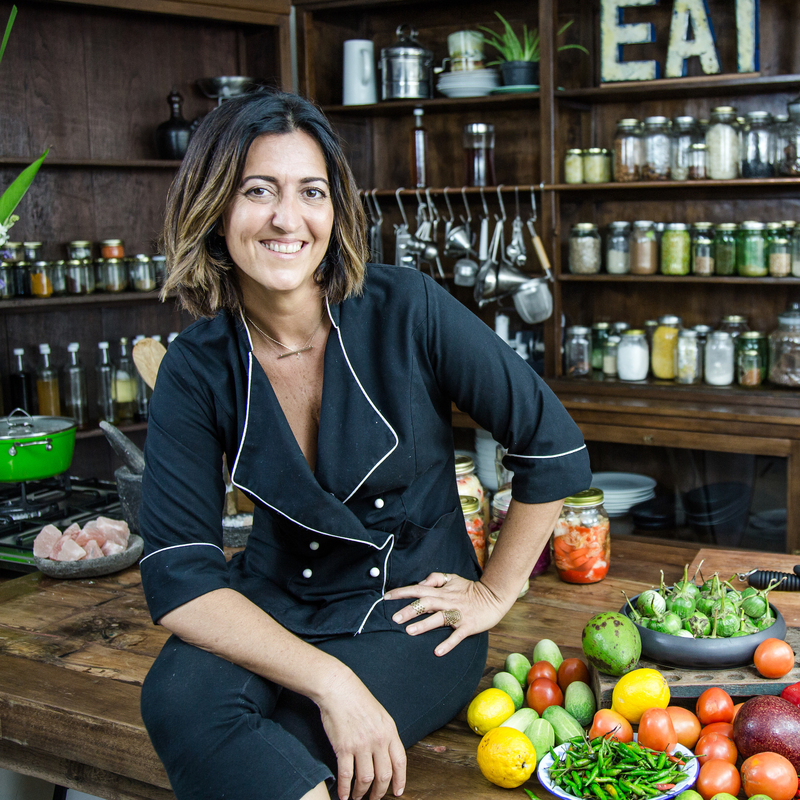 Chef Cynthia brings you step-by-step whole food recipes that are easy to follow and don’t require much time at all to prepare. This course is more than just learning recipes. It’s a course to teach you how to take control of YOUR health and wellbeing with everyday wholefood meals. She is a professional, qualified plant-based whole food chef that has been working in the health and wellness industry for over 15 years. She supports every-day people and strives to help them gain their health and vitality back without diets, food fads or trends. This course takes the stress out of planning and cooking healthy meals. 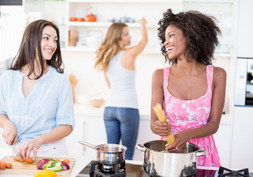 From understanding which foods are best for you to shopping for simple and affordable ingredients to mixing it all together and waiting for your meal to cook, there are a lot of factors that go into cooking. Chef Cynthia Louise takes you step-by-step through each recipe and shows you how each meal is nourishing you, giving you more energy and what it takes to make healthy wholefood recipes that taste delicious! Cynthia is originally from Australia, but grew up in Papua New Guinea eating amazing local plants and learning how to make do with whatever she had. She didn’t grow up with processed sugar, dairy, food fads, or diets. She grew up with nature and plants, coconut milk and natural sweeteners. For Cynthia, food is not a fad, it’s where she came from - a place of natural, beautiful, healthy cooking and eating. After Papua New Guinea, Cynthia went back to Australia where she gained her qualification in a leading health retreat. She has spent her more recent years in Bali, redefining her art through collaboration with health revolutionist Tyler Tolman.